Pee-wee’s ‘Big Holiday’ is almost here! 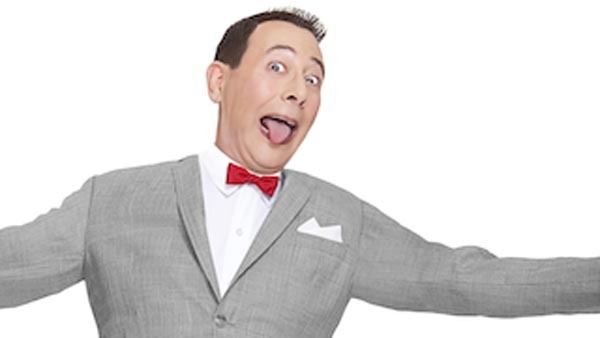 Actor Paul Reubens has adopted his Pee-wee persona ever since it became the breakout character of his time in the improvisational comedy group, ‘The Groudlings’ in the 1970s. A highly successful television show and a string of movies starring the character has made Pee-wee Herman a recognizable character around the world. Doing my best to just skip over that next part in the story… cause the jokes are just too easy. But Ruebens has managed to slowly rebuild his brand, mostly around his own name and his ability to play the occasional role in a show or a movie and surprise critics everytime with ranged and talented performances. But most will love him because he is this idiot. 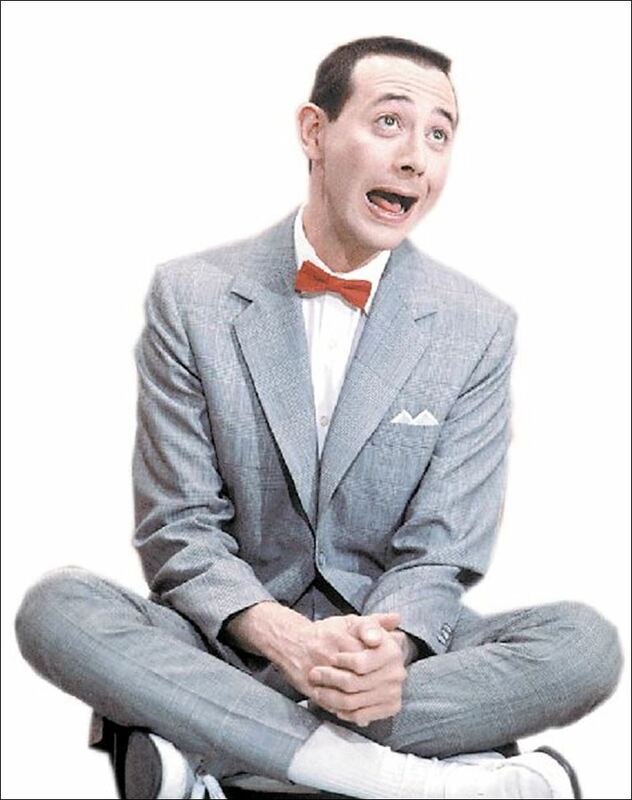 The last time Pee-wee had his own movie was 1988’s, “Big Top Pee-wee”, which, while successful, came no where near replicating the hit of his debut movie, “Pee-wee’s Big Adventure“. So if you’ve been waiting for a new Pee-wee movie… damn… you’ve been waiting for a long time. You need a hobby. But that wait is over as of March 15th, 2016. In a savvy business move, Pee-wee’s next movie, “Pee-wee’s Big Holiday” will see a release on the streaming service Netflix, ensuring an immediate audience. Not sure if the shtick still has life in it. A lot will depend on the writing as the character itself probably doesn’t have the weight to carry an entire movie on his mugging and going ‘aaaaaah’ repeatedly for an hour and a half.